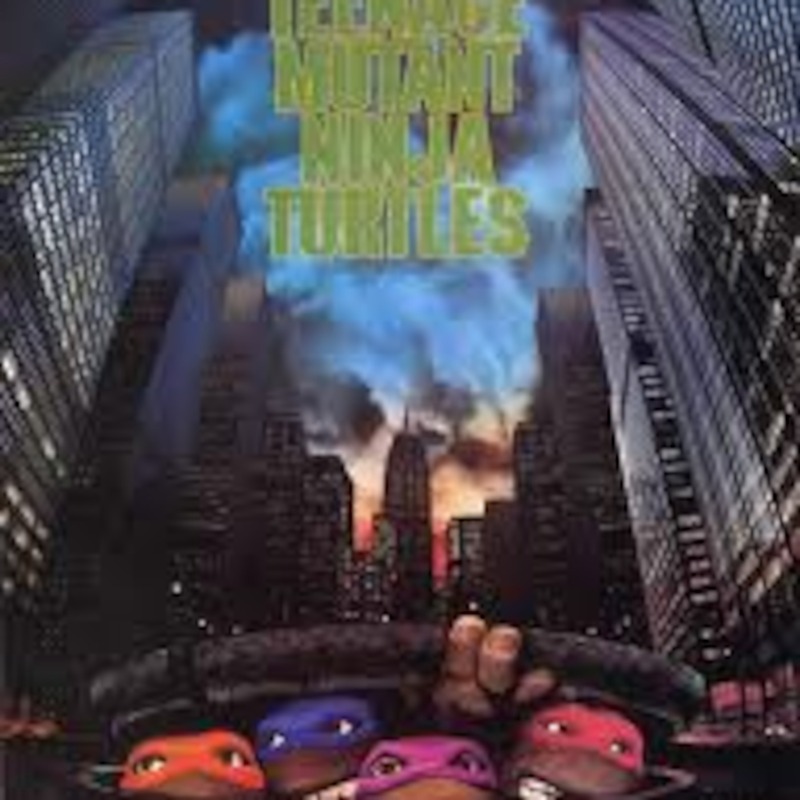 In this totally bodacious Green Screen, we celebrate Turtle Flakes’ 1 year anniversary by watching the very first Teenage Mutant Ninja Turtles film from 1990. Oh yeah, and we go back in time! “T.U.R.T.L.E. Power” by Partners in Kryme. Check out their Facebook page at: https://www.facebook.com/pages/Partners-in-Kryme/. 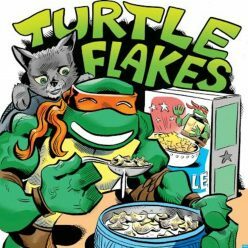 Special thanks to GeekCast Radio Network for sharing Turtle Flakes. Check out their awesome website dedicated to comics, movies, TV, and much more at: www.geekcastradio.com! 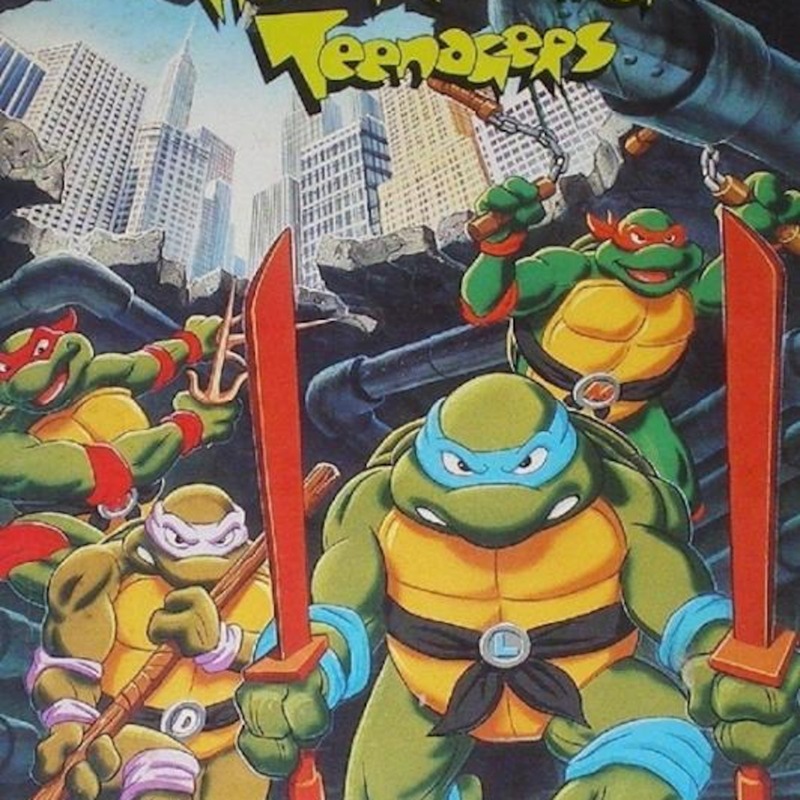 Another special thanks to Retro Ulim Network for sharing Turtle Flakes! Check our their totally tubular network of gaming and pop culture podcasts, videos, and blogs at www.retrounlim.com!